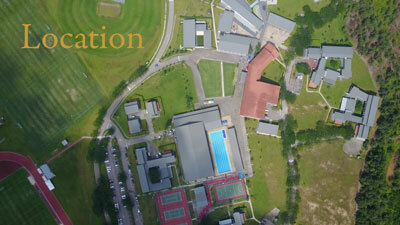 Marlborough College Malaysia is not a franchise but a genuine expansion of Marlborough College in Wiltshire, England. 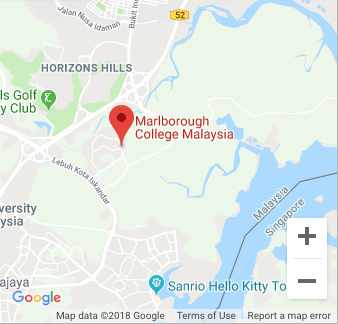 The operating company in Malaysia of Marlborough College Malaysia is called M East Sdn Bhd, directed almost entirely by old pupils of Marlborough College. 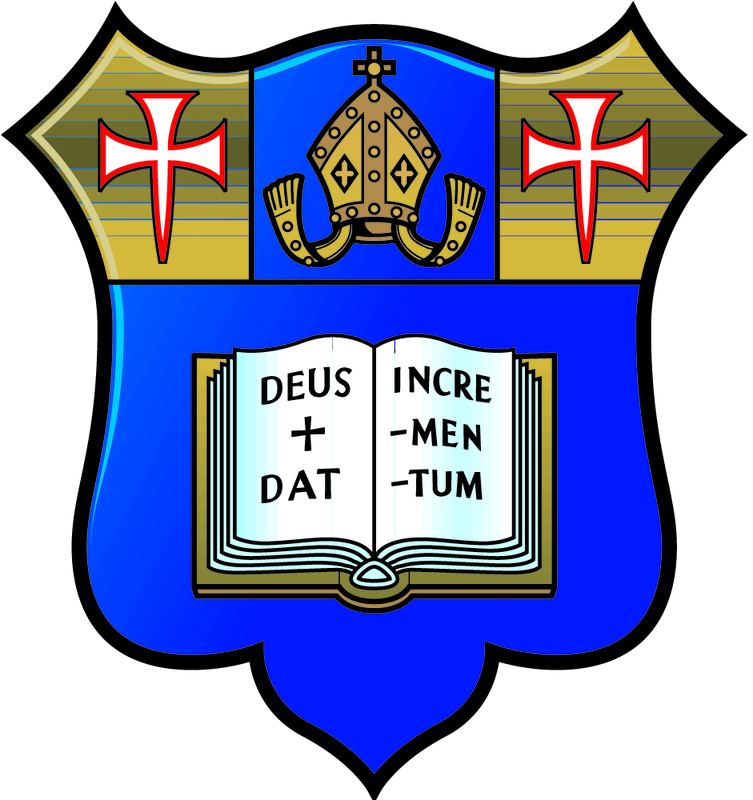 They are: Tunku Ali Redhauddin Tuanku Muhriz (Chairman), Dr C J Lim, Wan Adlan Wan Abdul Rahman, HY Lau, Jessie Soon, Guan Hock Chua, Richard Fleck, Thye Seng Chan, Dato’ Ka Wei Siew, Shahryn Azmi, Thomas Kirkwood, Nick Sampson and John Baker.